Crucial has been the go-to brand for consumers needing an affordable route to solid-state storage. Their drives have, in the past offered good all round performance – Crucial’s MX series set a new standard in the sector a few years back by offering the ideal balance between cost and performance. 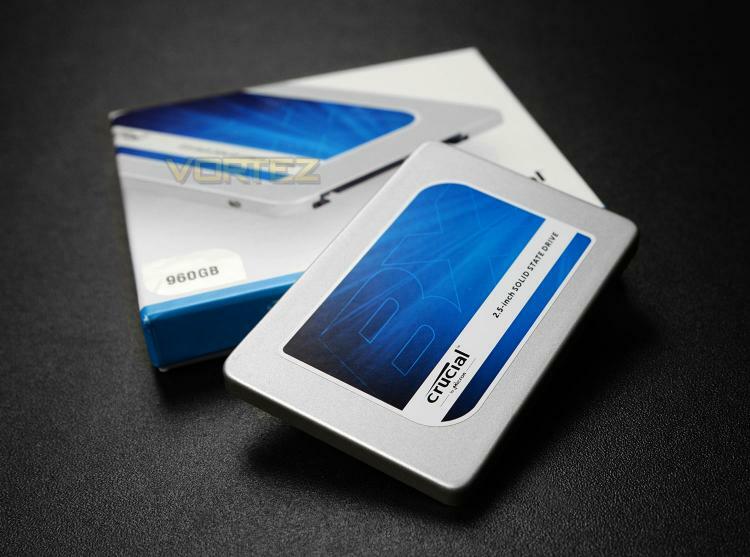 Today Crucial are back with a new SSD which seeks to further accentuate this formula. In the spotlight today is the new BX200. This drive supersedes the BX100 and is Micron’s first TLC-based solid state solution. The BX200 is available in three different capacities – 240GB, 480GB and 960GB. The usual benefits from a SATA SSD continue by offering superior transfer rates to a mechanical drive, better efficiency and stronger reliability; the main difference is going to be the extremely aggressive pricing which sees the largest capacity option (960GB) arrive with street price of just £220 GBP - $299 USD!